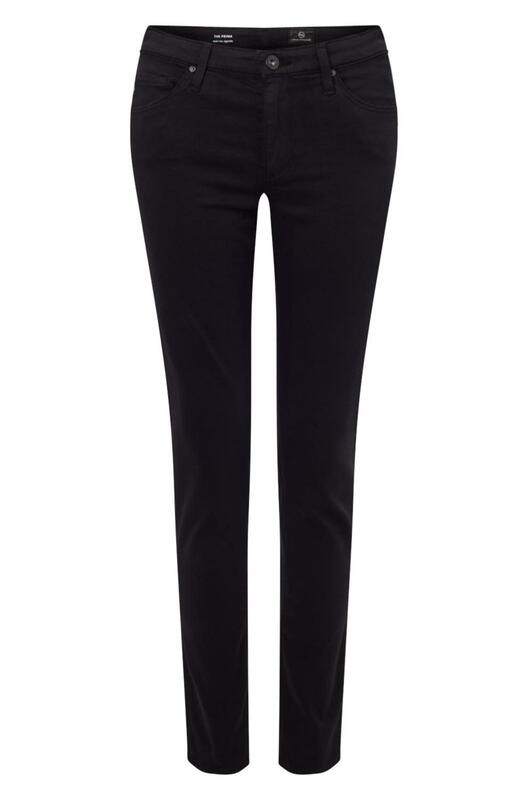 The AG Prima is a subtle slim cigarette leg, not super skinny so perfect for everyday wear. Luscious super stretch sateen construction and a classic mid-rise make the Prima an essential, flattering addition to wardrobe. Fits True to Size.